At Click IT we are able to deal with the entire domain name process, from registration to renewal. If this is your first domain name all you have to do is pick a name i.e. yourcompany.com etc that isn't already registered, let us know your choice and we will do the rest. If your not sure which name is the best to use or which extension i.e. 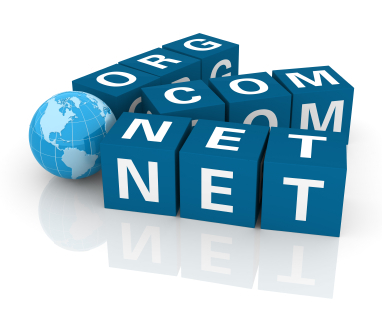 .co.uk or .net is most suited to your business then give us a call and we will happily help.